The Mission of the Roads to Reading Initiative is to provide and share current, innovative and effective literacy resources, quality reading materials, and learning tools to assist Literacy Specialists serving struggling readers in underserved communities. In 2001, Pathways Within began an initiative called Roads to Reading Literacy Initiative. This initiative evolved as a result of its founder’s heartfelt belief in the power of reading as a fundamental means of stimulating the learning process of children and helping them master academic subjects. 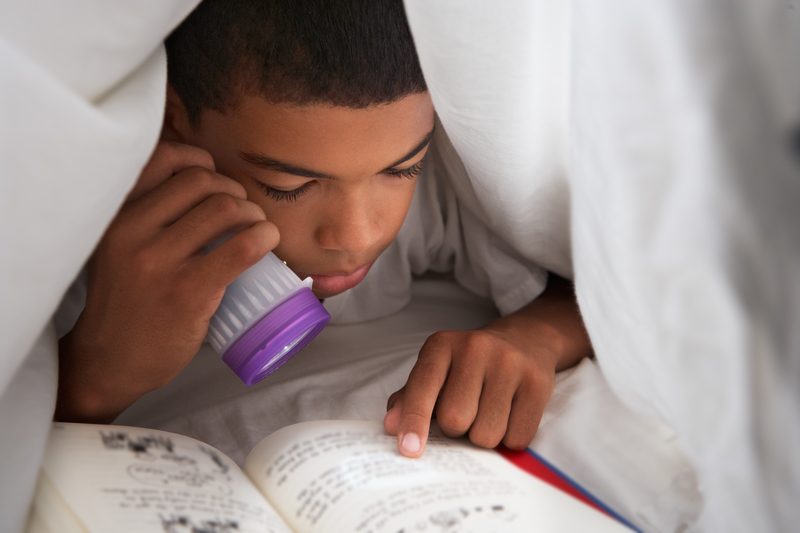 Reading at an early age is the catalyst that leads children to desire academic excellence. To date the Roads to Reading Initiative has distributed over 970,867 books to children’s literacy programming nationally. Books are donated from a stock of over 1,500 titles that Roads to Reading keeps on hand. The books meet the needs of a variety of children of ages ranging from early infancy through young adulthood.